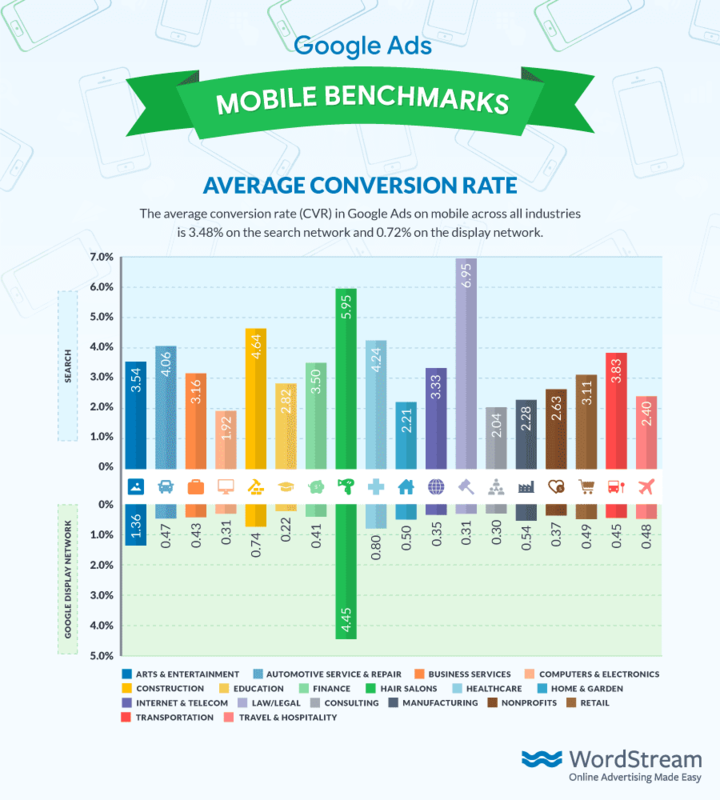 Businesses are paying over $100 per click for Google ads — how do you compare? Information technology (IT) services businesses are paying in excess of $107 on average for top-of-page AdWords on Google, emerging as the most costly businesses to market online, according to new research. SEO Shark has compiled the average cost of getting an ad to appear at the top of Google for popular keyword searches across 21 industries, from retail and aged care. The results reveal some sobering realities for businesses trying to market their services in the IT industry, with average monthly search volumes of just 7,780 for popular terms such as “IT support” and “IT consulting firms”. With figures like that, it’s not surprising business owners like Nik Devidas, managing director of Rock IT, are forgoing AdWords altogether. “With low search volumes and people knowing how to run the system it naturally becomes this competitive thing,” Devidas tells SmartCompany. Rock IT has been operating since 2003, employing about 20 staff and technicians in Australia, and while the Devidas has used AdWords in the past, he now focuses on word-of-mouth and referral marketing. “Unless you have a really targeted product or solution for a niche market it just hasn’t been worth it,” he explains. “In IT services you aren’t selling a commodity, you’re looking for a relationship. Lucas Bikowski, managing director at SEO Shark, puts the high cost of IT Adwords down to the nature of the industry. “An IT company that is bidding on the key phrase ‘managed IT services’ knows that an IT service contract will last for about year or so. If you compare this to someone searching for ‘travel insurance’, which people often purchase at a one-off basis, you can begin to understand why there is a fluctuation in the numbers and why some industries are harder to market,” he said of the findings. But for Devidas, everything comes down to the quality of the leads he’s paying for, making AdWords a less attractive option than it was a decade ago. “You can blow a lot of money but the quality of the leads isn’t great,” he says.